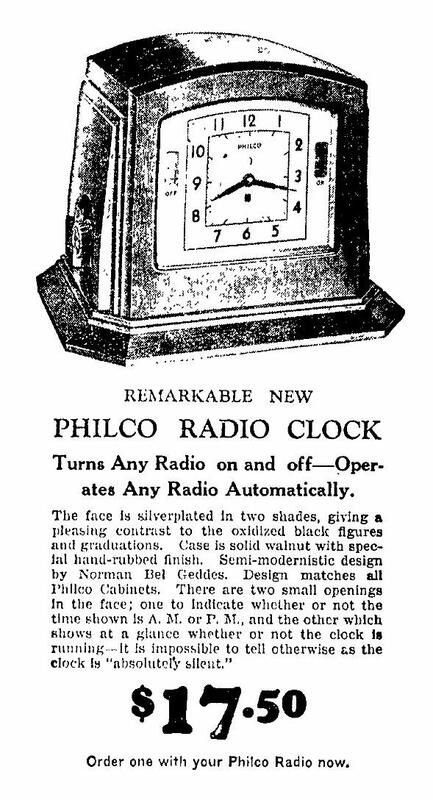 summer or early fall of 1931, priced initially at $17.50. 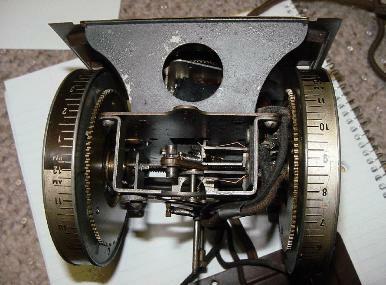 ture! 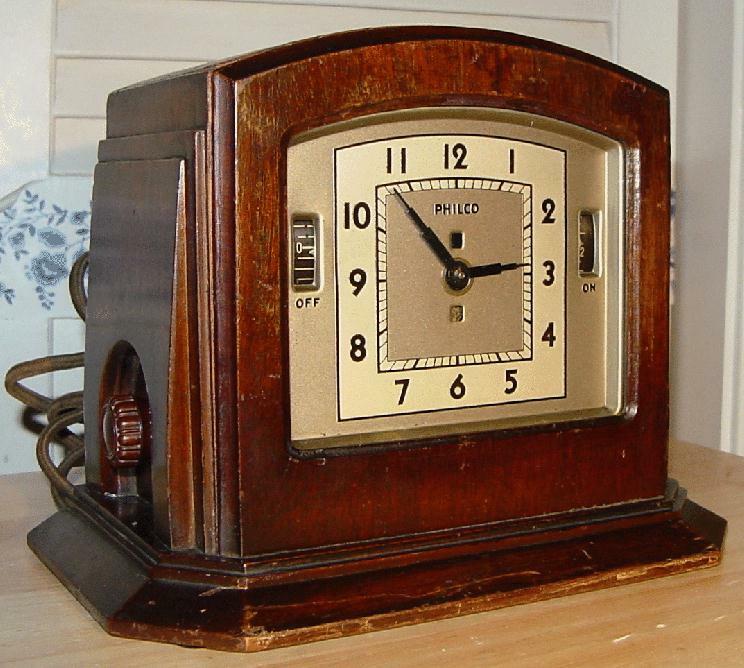 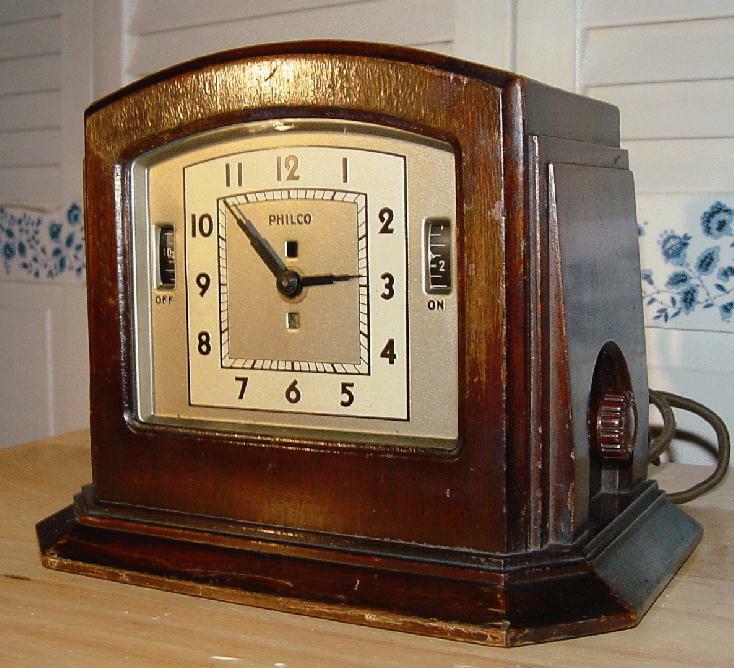 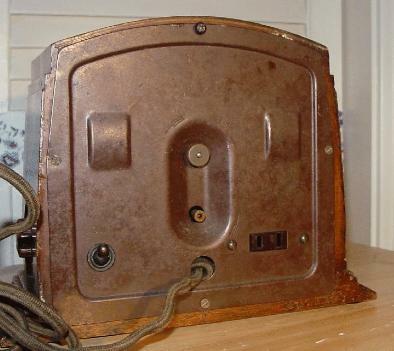 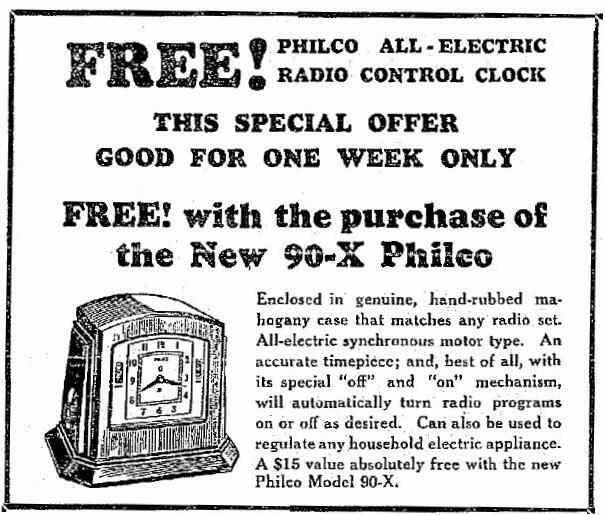 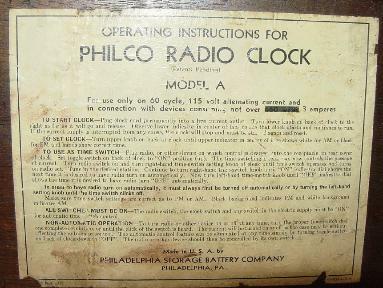 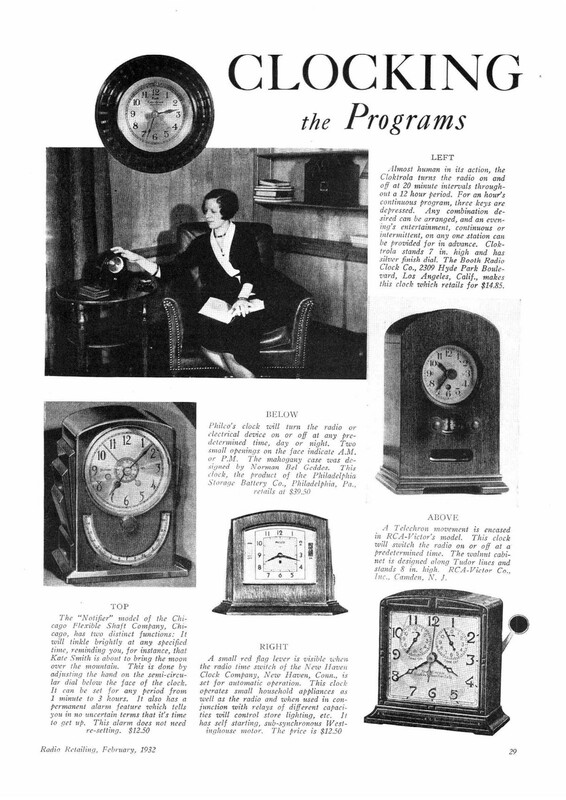 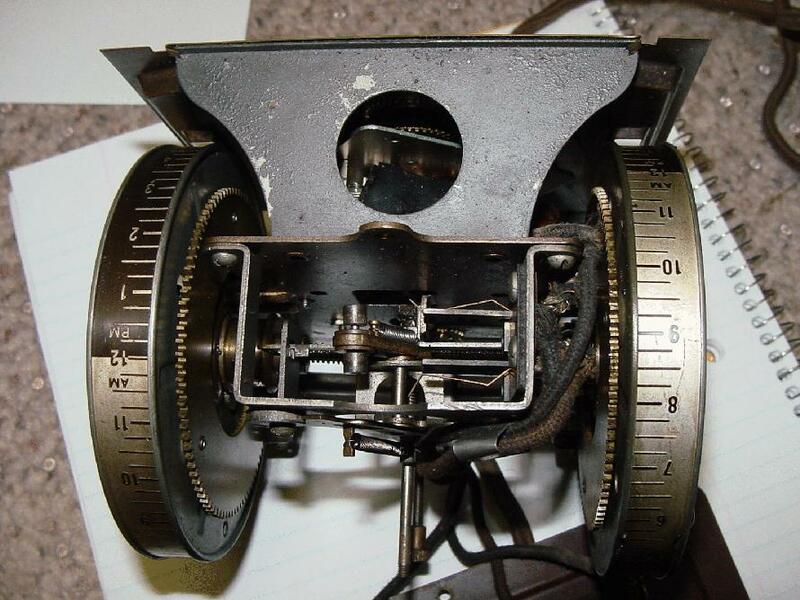 When introduced, the Model A clock listed at $17.50). 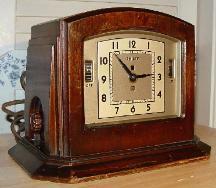 otherwise as the clock is absolutely silent". 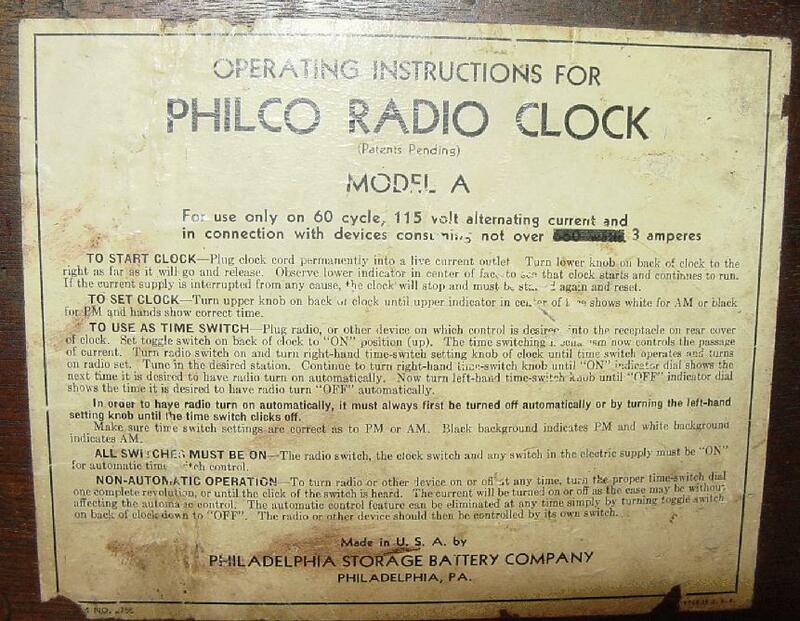 and of course continue in widespread use today. 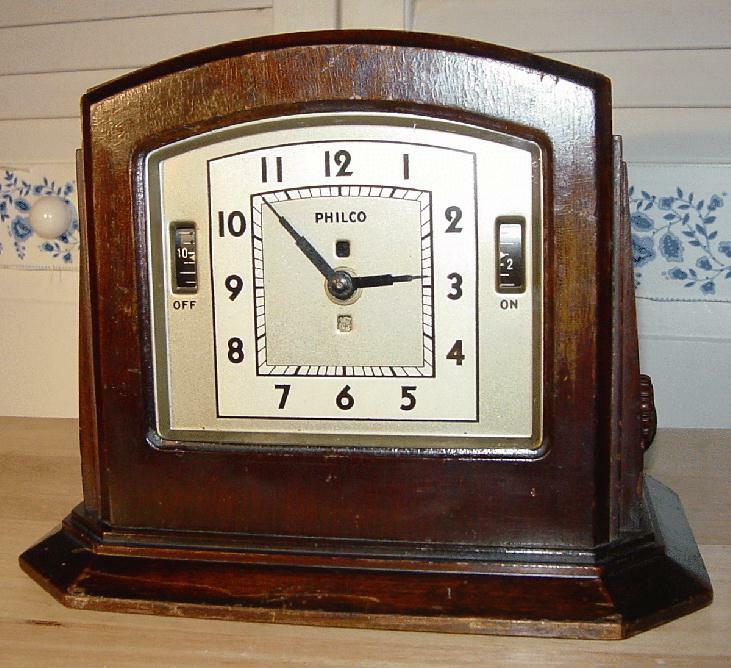 Semi-modernistic design by Norman Bel Geddes....matches all Philco cabinets.